2. Click on the "Basics" button at the top. 3. Watch the 3 "Programming Primers" videos. 4. 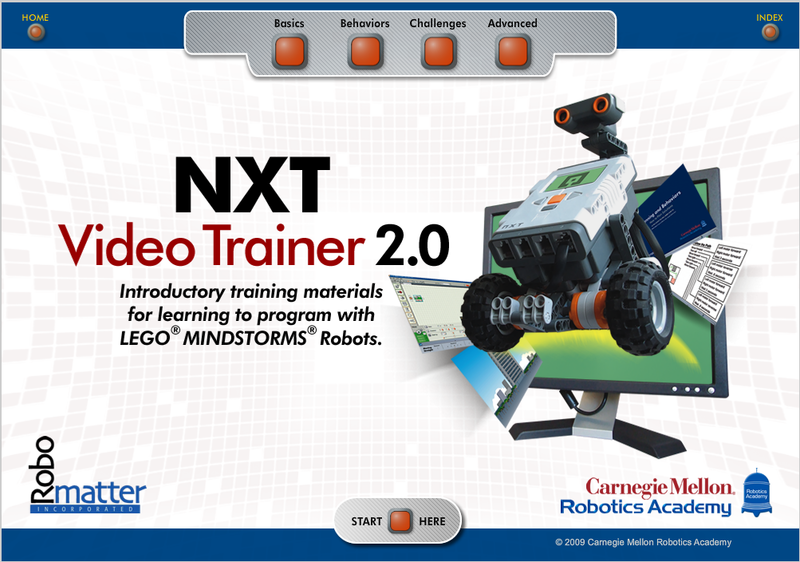 Then watch the "Using the NXT Programming Software" video.